Get Booked To Speak TODAY! Are you tired of searching Google for Strategies? Do you spend hours searching online for videos and articles on how to successfully become a paid Speaker? What if I told you that you are not alone? New and emerging Speakers spend years building solid strategies that take hours of research and hours to implement on their own. Big mistake! Most new and emerging Speakers don't have $5000 to spend on a Mentor, or Speaker Coach. For $47 you have my exact strategies that has taken me years and thousands of dollars to learn. 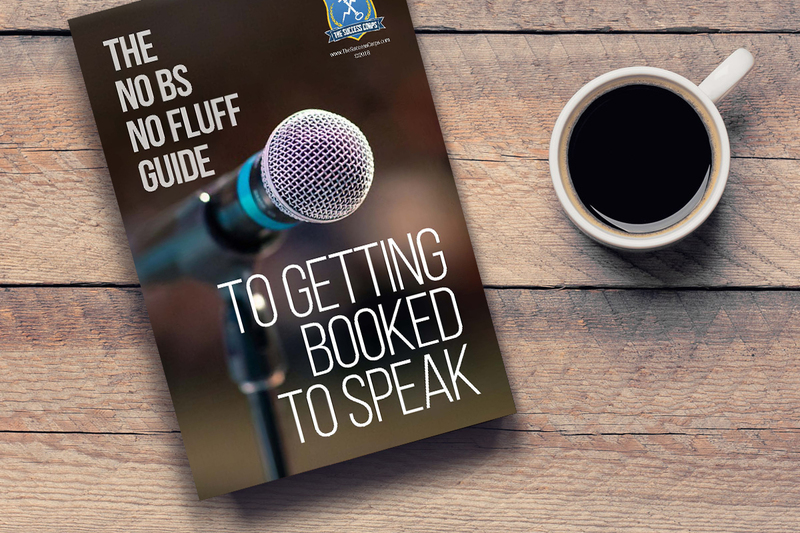 In this ebook, I lay out my entire speaking engagement booking strategy. If you can't get booked using my strategies, then you need to pick a different career path.